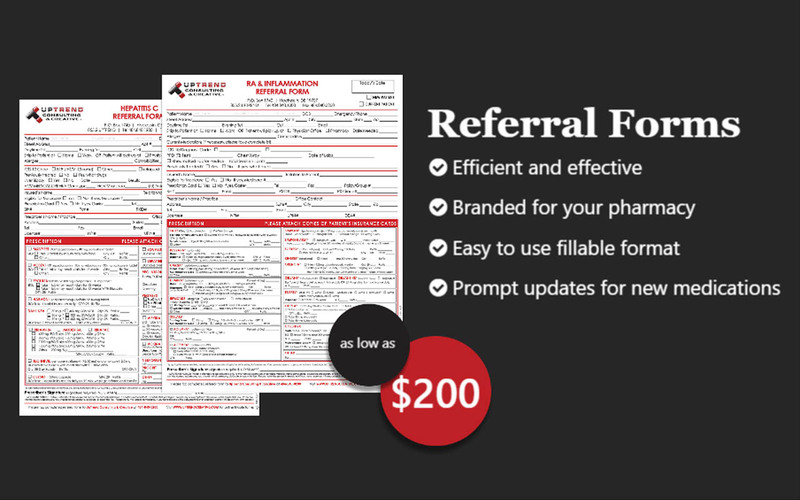 Referral Forms are an integral part of any Specialty Pharmacy’s referral process. 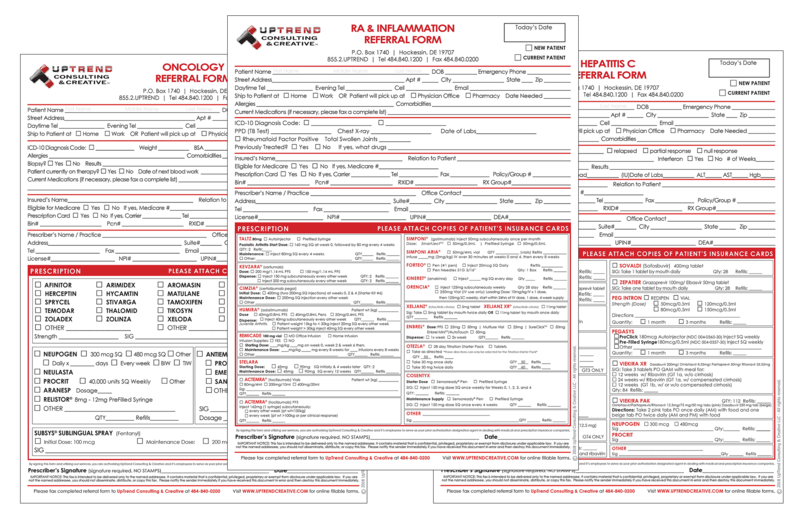 A referral or enrollment form is the method in which a referral source will send over a specialty prescription. 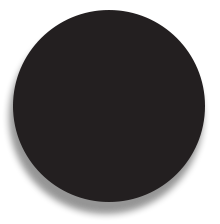 We have a strict client radius policy; don’t delay! Take advantage of this service before your competition does! 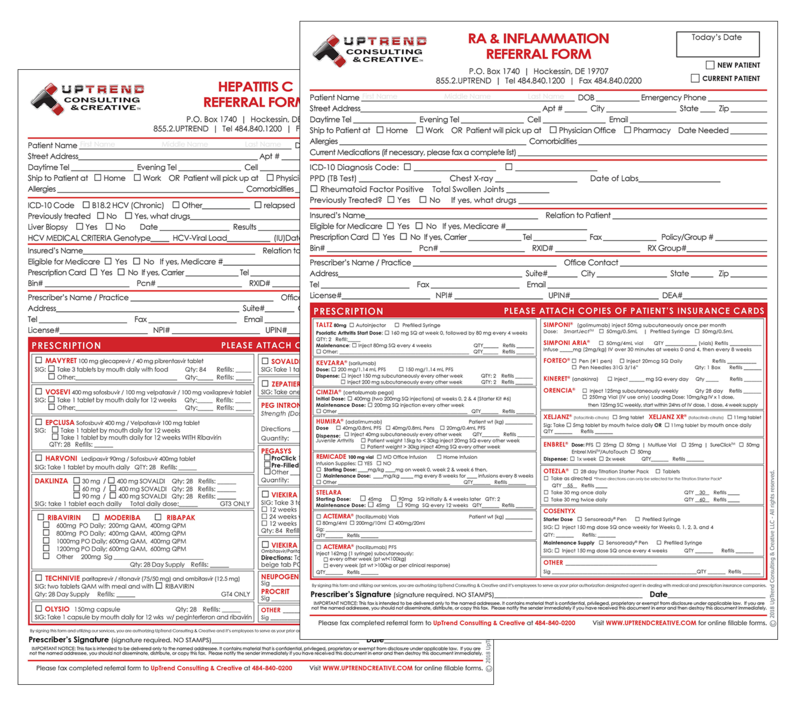 Sign up for a Referral Form Program today! 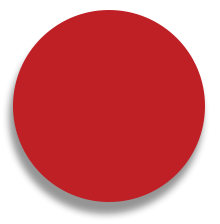 Are you interested in social media services too? Yes! Tell me how I can bundle and save.